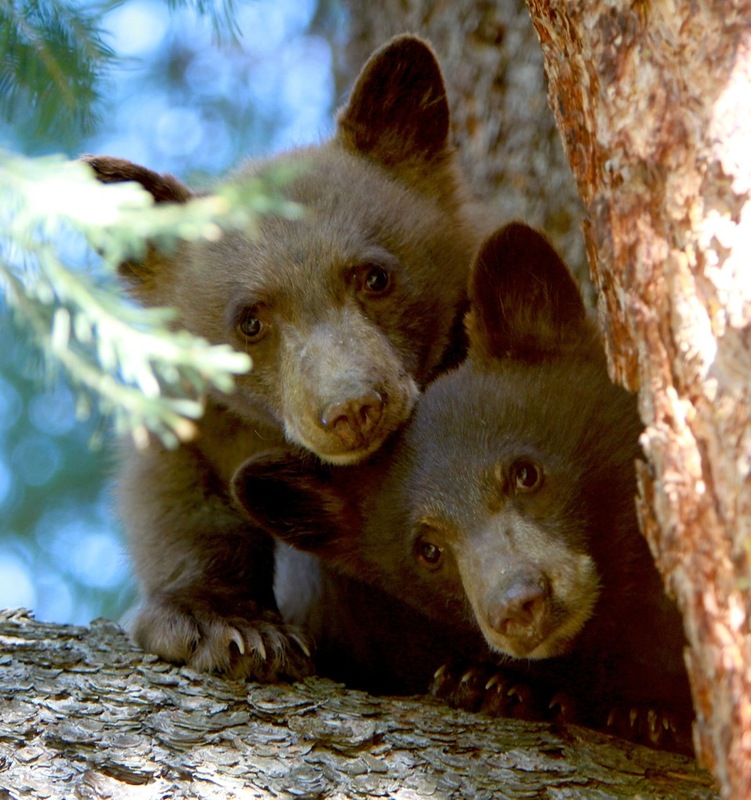 This paper by Stephen Herrero from the 70’s details his observations of 34 bears in over 700 encounters with humans and other bears at a garbage dump in Jasper. It’s worth a read because Herrero is an expert on adverse bear/human encounters. And it’s a bit of faded history since garbage dumps are no longer available to bears as they were in this paper, in Yellowstone during the same era and elsewhere.